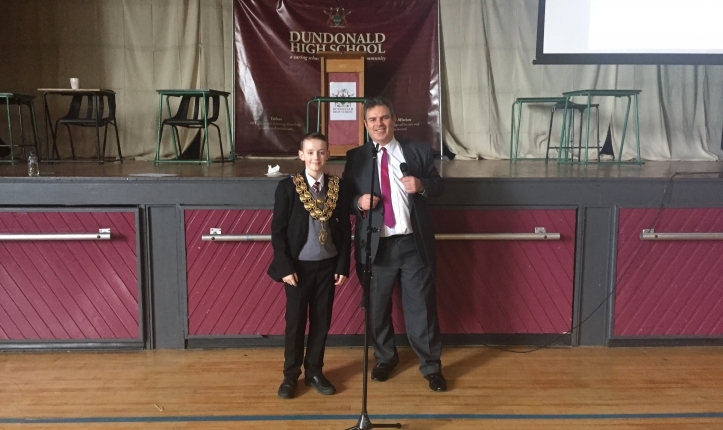 We were delighted to accept a very prestigious past pupil back into the school in March to take a special assembly about careers in engineering. Dr Robert Eadie was a year above Mr Perry in the school. He went on to get his Doctrate in Engineering and now lectures at the Ulster university, Jordanstown. The very informative assembly got pupils thinking about a career in engineering. 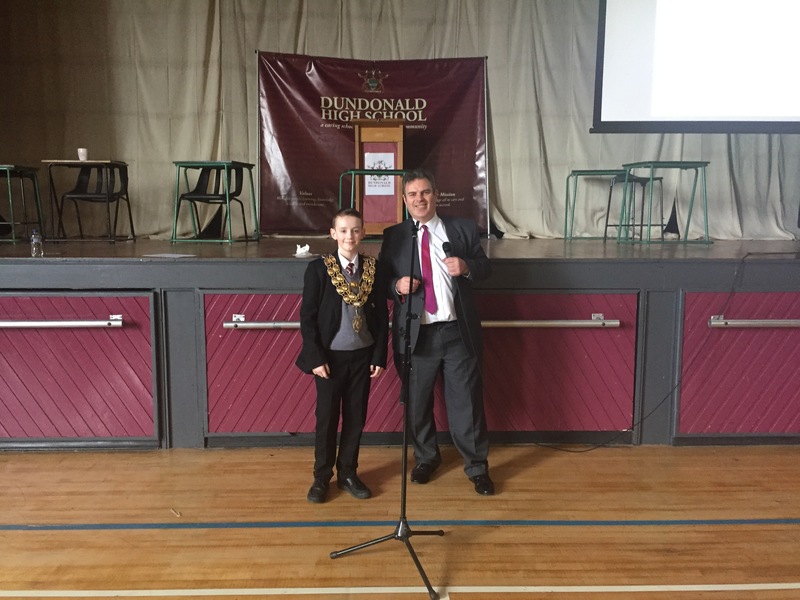 We wish to thank Dr Eadie for his visit, it was very informative.